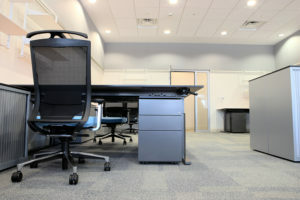 In addition, when you turn to Business Environments, your office will be clean and ready for use as soon as your installation is complete. In order to achieve this, our team will provide a detailed cleanup to make sure there is no debris left behind. This will allow you to get back to business as usual as soon as possible. 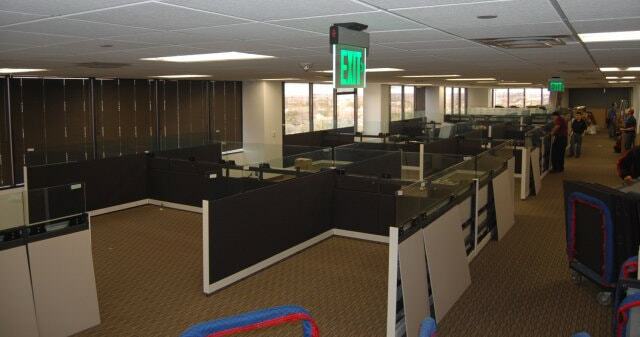 To learn more about the impressive office furniture services that we offer to businesses in Denton, TX, and the surrounding communities, contact Business Environments today. One of our project managers will happily answer any questions you may have and provide you with a complimentary estimate.